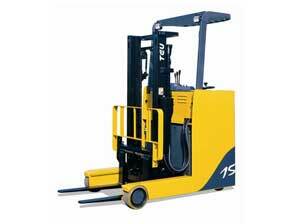 The 1.5 – 2.5 tonne electric reach truck is an essential option for a modern logisitcs. 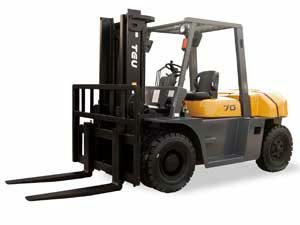 This electric forklift is non-polluting and energy-saving. 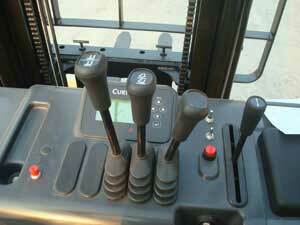 The AC drive system with independent design provides low noise and high efficiency. 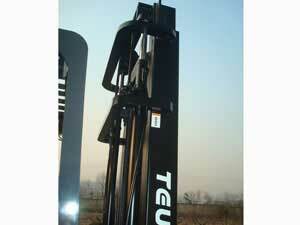 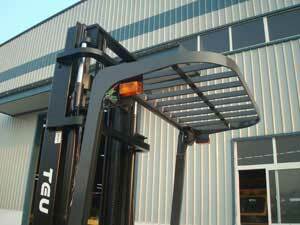 TEU is a professional manufacturer and supplier of various forklifts. 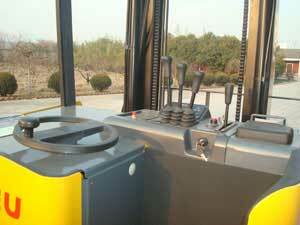 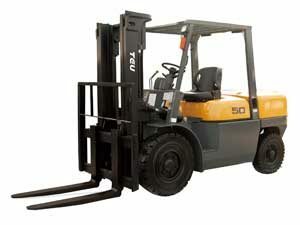 The company is dedicated to producing forklifts that range from 1.5-10 tonne in capacity. 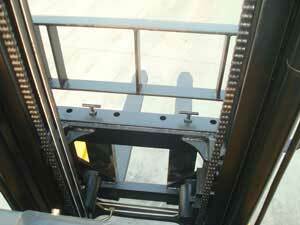 They are highly recognized due to their quality and excellent service. 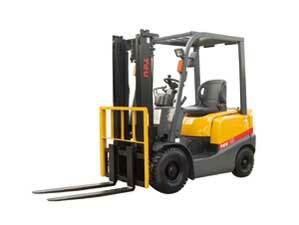 Our 1.5-2.5T Electric Forklifts have gained the ISO9000:2008, CE and SGS certification. 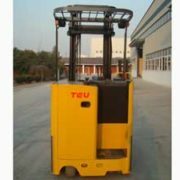 The drive system of the reach forklift has three no-load speed modes includes super mode, normal mode and economic mode with the respective speed of 11km/h, 9km/h and 6km/h. 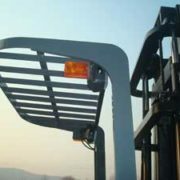 Parameters like driving speed, accelerated speed and brake motor can be adjusted according to different requirements from the operator. 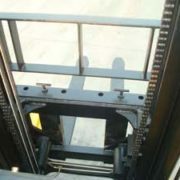 In addition, the climbing performance will not be affected. 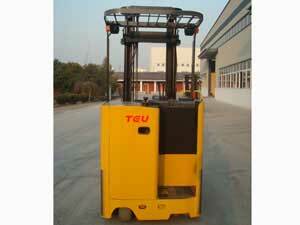 TEU 1.5-2.5T reach forklifts are designed to meet a variety of safety standards and specifications. 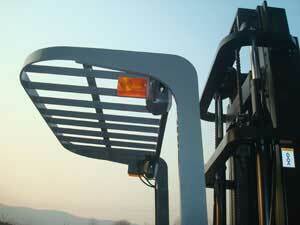 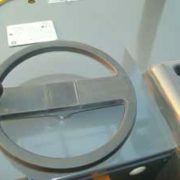 It can meet the needs of various harsh working conditions. 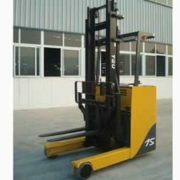 The 1.5-2.5T electric reach forklift is easy and convenient for maintenance, with access to most components without the use tools. 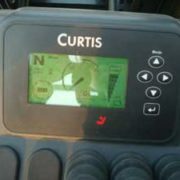 Both drive and hydraulic controller adopt 1234 series AC controller and 1253 series adjustable speed DC pump controller from the USA leading brand Curtis. 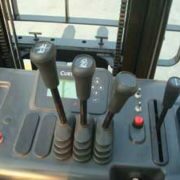 Reach forklifts adopt the latest version of an LCD display with programming options which is specially designed by Curtis. 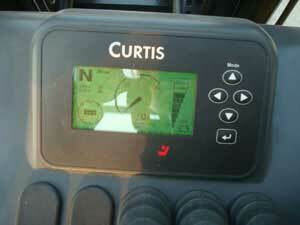 Display readings such as speed, working time, power, fault codes and warning lights can be obtained. 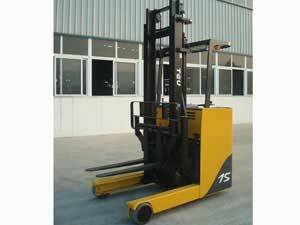 EPS is the highlight of 1.5T-2.5T reach forklift. 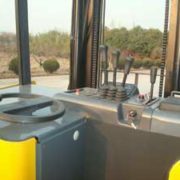 Compared to hydraulic power steering, EPS power steering systems feature low noise, low energy consumption, mature technology and stable operating performance. 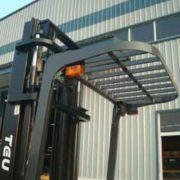 EPS systems are designed as an independent electrical system, which is free from interference of other electrical components. 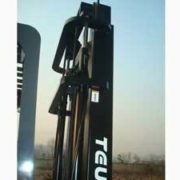 Important parts of the hydraulic system adopt a multi-tandem valve and low noise pump from well-known Japanese brand Shimadzu. 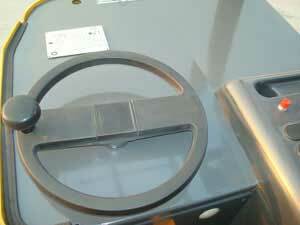 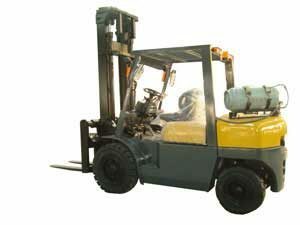 The high pressure oil pump of the reach forklift is supplied by USA manufacturer, EATON.